This course consists of several different components which include power point presentations, lecture, real life case studies, and class discussion. Students are required to complete 100% of the course and actively participate in all learning activities including hands-on demonstrations and the final exam. Students must obtain a score of 70% or higher to receive course completion materials. Students who do not pass the exam will have one chance to retake the exam, either on the same day OR within one week free of charge. 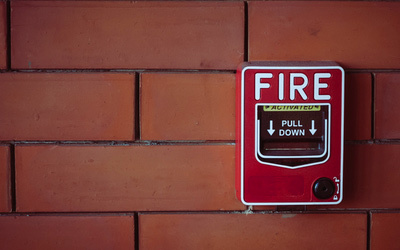 Students who do not successfully pass the exam a second time will have the option of registering for another Fire Safety Director training course at a reduced price of 50% of the original course fee. 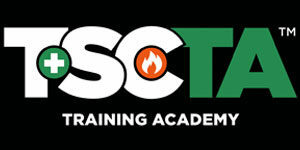 Students must contact TSCTA to schedule and pay for the retake class within 6 months following the original class date.